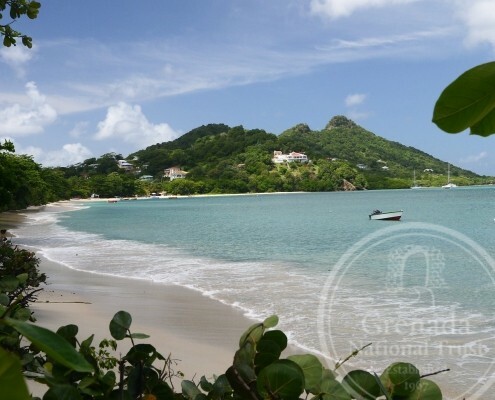 There is a charm to the small picturesque isle of Carriacou (34 km2/13 mi2), which together with Petite Martinique, is Grenada’s seventh district/parish, and collectively constitute the tri-island state of Grenada, Carriacou and Petite Martinique. 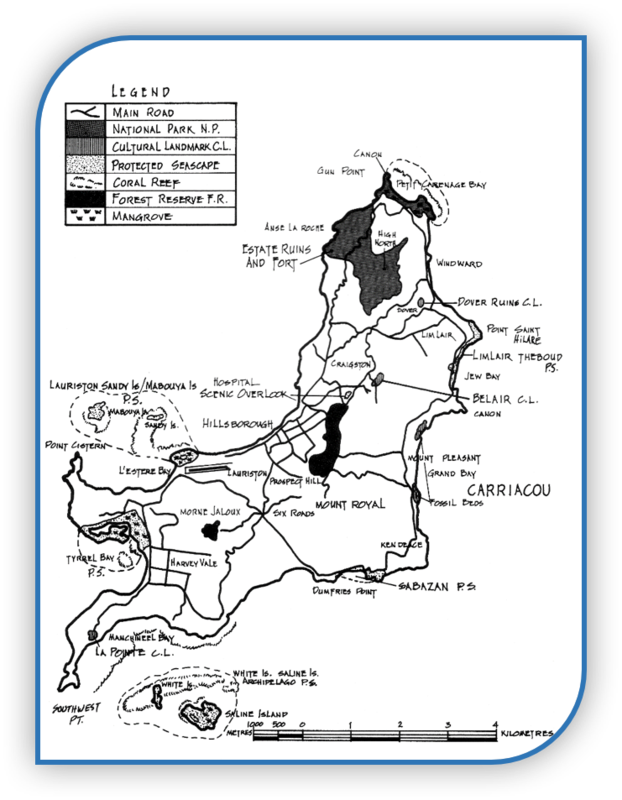 Carriacou is located 37 km (23 mi) to the north in the Grenadines (formerly all attached to Grenada until 1783 when many were joined to St Vincent thus St Vincent and the Grenadines). 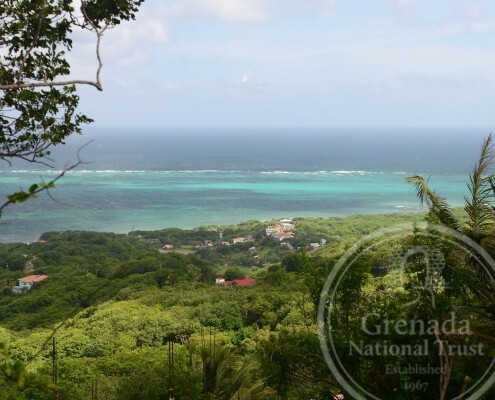 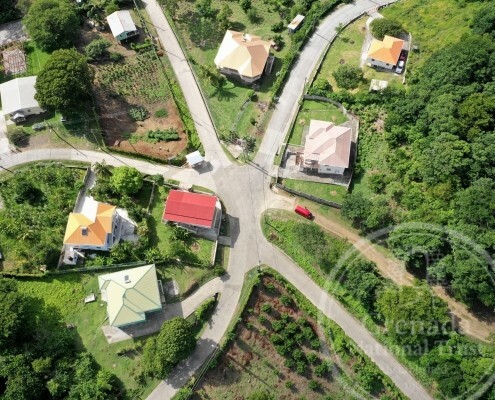 Its current population of approximately 8000 people are scattered across the island in coastal villages like (its main town) Hillsborough, L’Esterre, Harvey Vale, Mount Pleasant and Windward, and inland villages like Belair, Mount Royal and Top Hill. 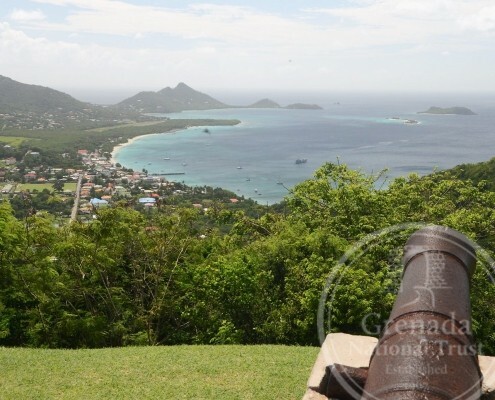 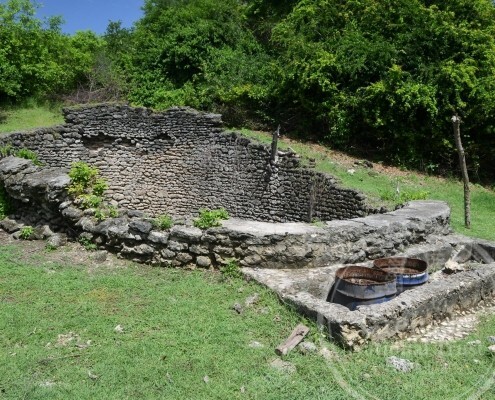 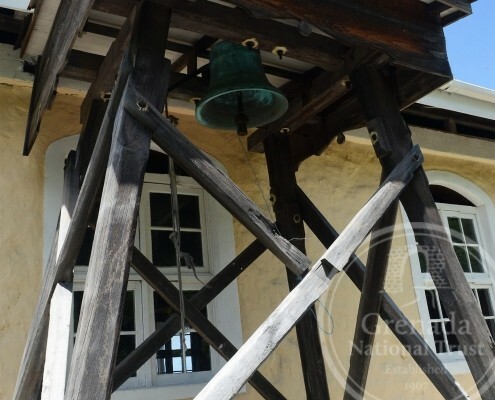 Carriacou has a rich history dating to its Indigenous peoples whose millennial occupation of the island have been unearthed at Grand Bay and Sabazan (artifacts from which are displayed at the Carriacou Museum). 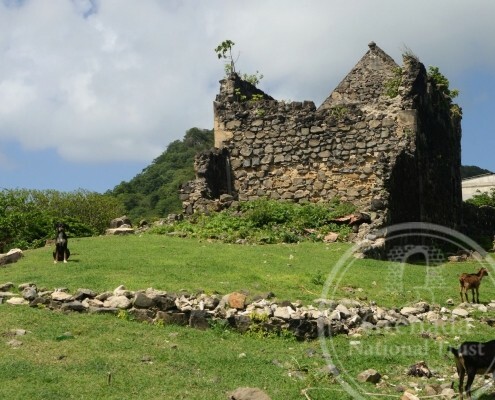 Its present name is from the Kalinago, possibly meaning “Ramier (Pigeon) Island,” but there is no reference to a resident Indigenous population in the 17thcentury. 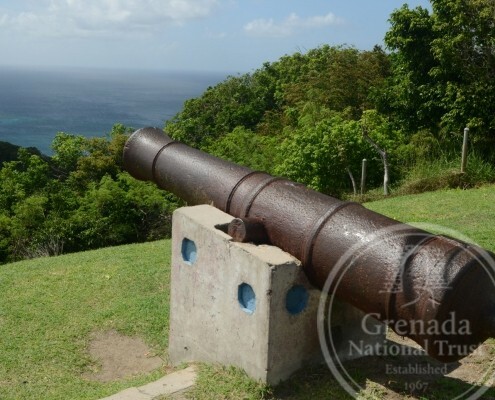 It was not settled until at least the 1740s by the French, though used for seasonal (turtle) fishing and illegal activities, including smuggling since by the mid-1600s. 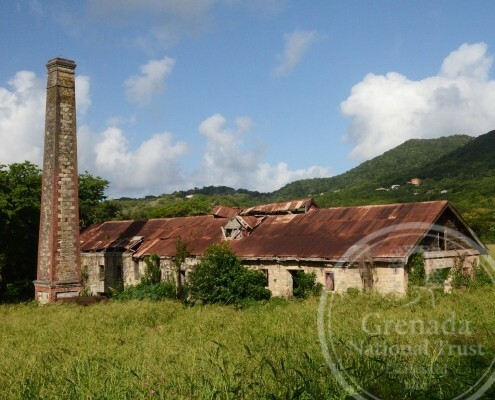 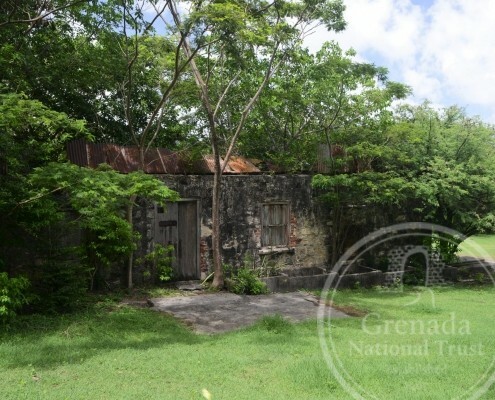 Its 200 years of cotton production, dating to plantation slavery, is still discernable in the landscape today, as are relics of the manufacture of sugar and rum, especially the ruins of sugar works at Belair. 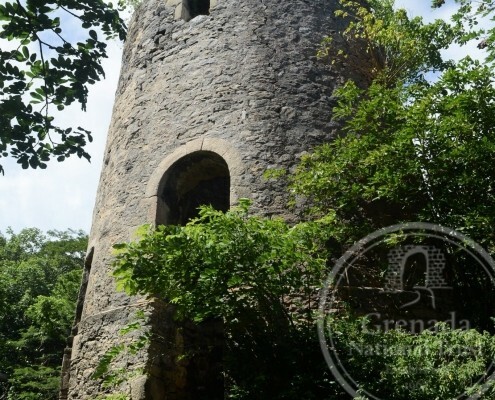 Its last lucrative crop was limes (from the late-1800s to the 1980s), its production evident in ruins of factories at Craigston and Dumfries. 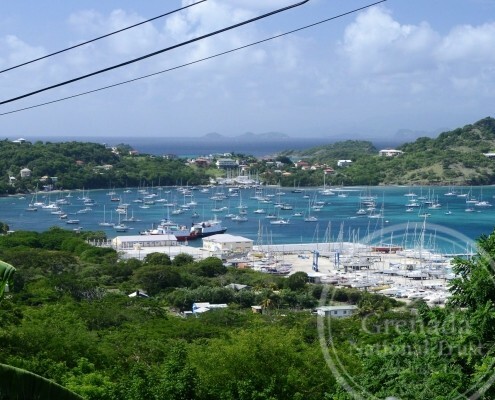 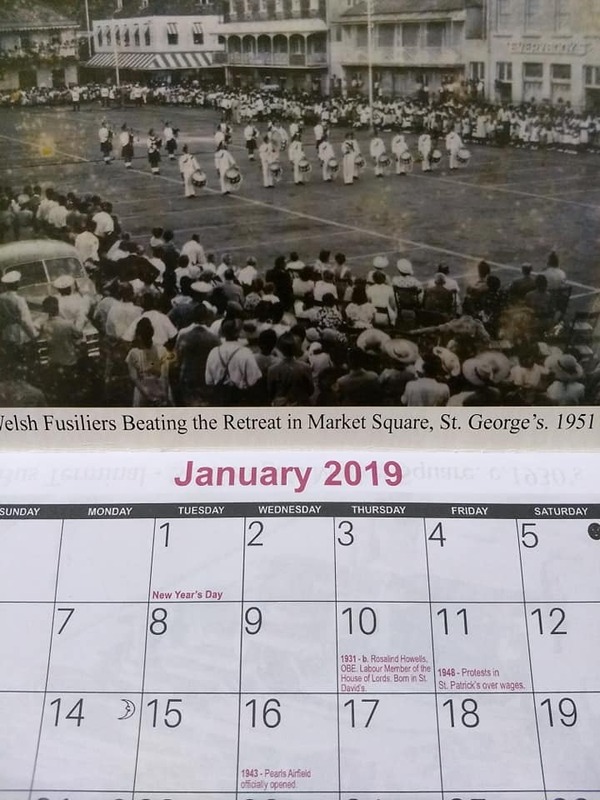 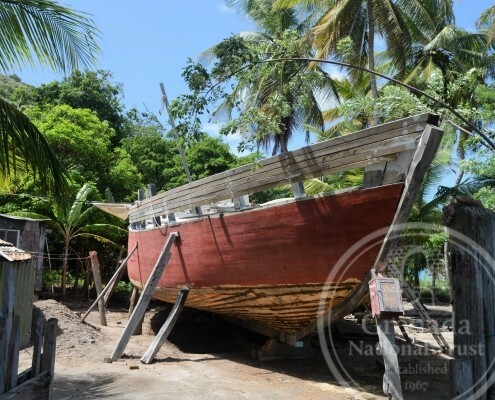 Carriacou, however, is noted for its African cultural memories like the Big Drum Dance and Maroon festivals, and its historic boat building that are on display at the annual August Carriacou Regatta. 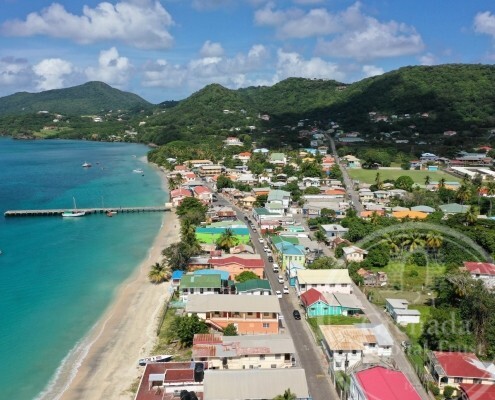 This beautiful island has much to offer, from its unique African cultural memories to its scenic vistas of the Grenadines, and its open and welcoming atmosphere.